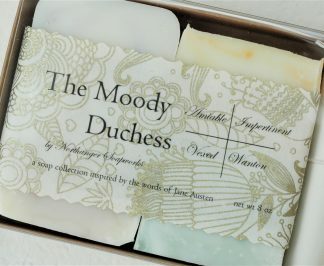 The Lady of Lavender hand soap is scented with pure lavender essential oil. 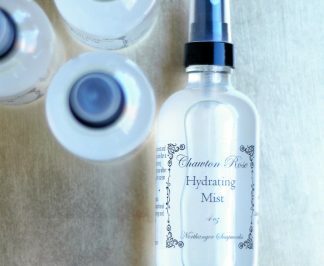 It is thick, luxurious, and housed in a reusable glass bottle. 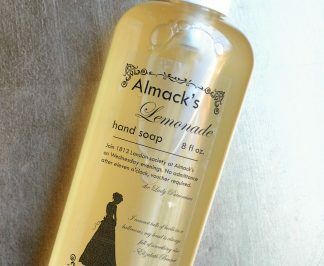 We carry two other liquid soap varieties: Marchioness of Lemon and Duchess of Geranium.